SICO launched a "made in Egypt" range of mobile phones with prices starting from EGP 200 to EGP 4200. The Egyptian Company for Silicon Industries (SICO) launched the first Egyptian mobile phone combining modern and advanced technologies along with competitive price. The company launched a package of mobile phones that suit all brackets of society with prices starting from EGP 200 to EGP 4200. Eng. 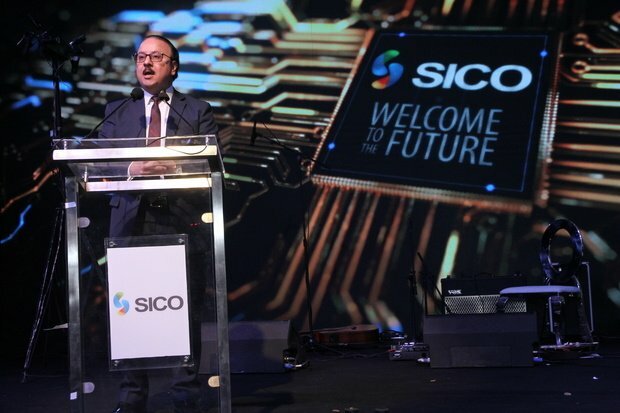 Mohamed Salem, President of the Egyptian Company for Silicon Industries (SICO) stated that SICO has partnered with the four Egyptian mobile operators, Telecom Egypt, Vodafone, Orange and Etisalat Misr, as well as the National Post Authority and other business partners and distributors spread throughout Egypt. He added that “The Egyptian phone is now available in the market, with distributors and shops so that consumers can learn about its unique features that combine the latest technologies, both Korean and Chinese in a unique phone "Made in Egypt”. “The local component reaches 45% of the new mobile, and the new phone will be launched in eight different models with affordable prices for all brackets of the society. It supports 4G technology, runs on Android, as well as a large number of applications such as "Facebook, WhatsApp and other applications” Salem added. A strong network of technical support centers has been launched for the first Egyptian mobile phone, with a total of 31 customer service and maintenance centers all over the country.